The postal workers’ union has decided that merely talking about owners being responsible for their dogs’ behavior has not worked.The CWU states that more than 5,000 postal workers are attacked by dogs every year.According to the union, the government has been "dragging its feet" in England, despite an increase in these dog attacks on Postal workers. On September 5, the Communication Workers Union (CWU) is issuing a direct accusation that the government of endangering lives by failing to take action ondangerous dogsand is asking for mandatory microchipping and compulsory insurance coverage for all dogs. According to Billy Hayes, the CWU’s general secretary, the Dangerous Dogs Act 1991 is “failing both dog owners and attack victims alike”. The CWU will call for the government to make microchipping of all dogs compulsory and require mandatory insurance coverage for owning any dog in the UK. 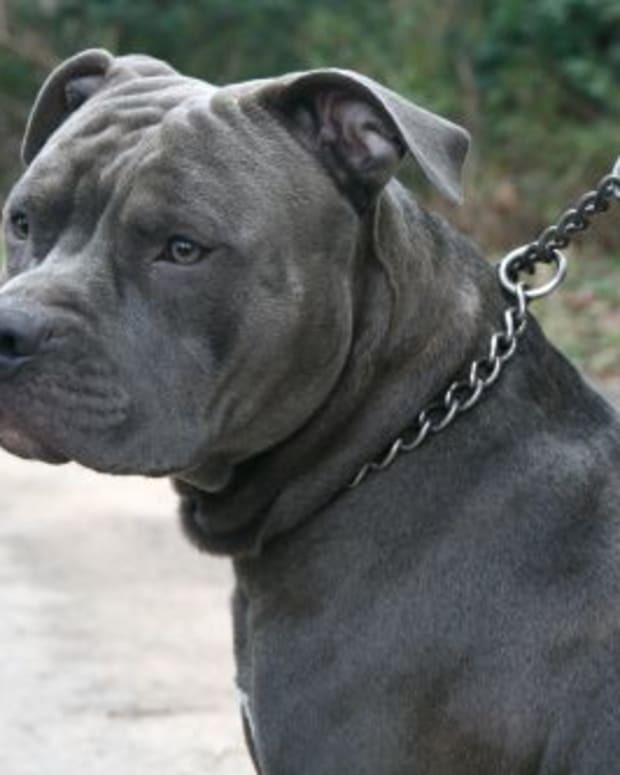 Dangerous dog laws in England and Wales were beefed up on August 20, writes James Watkins oflawontheweb.co.uk, and the maximum penalty for owners of dogs who attack people in public was raised to 18 months. However, they will argue that the Dangerous Dogs Act 1991 does not adequately protect postal workers, as owners who allow dogs to attack people on private property cannot be charged. According to the CWU, 70% of dog attacks on postal workers happen on private property. Dave Joyce, the union&apos;s safety officer,said, "We want a package of better laws – extended to private property, judging a dog&apos;s behavior not just breed. 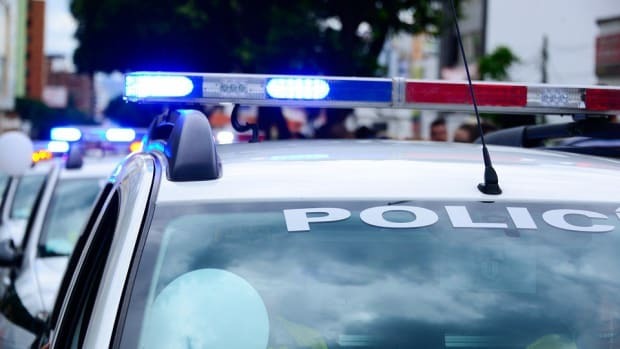 Joyce is also calling for stronger enforcement of laws regarding dangerous dogs and dog attacks with more power and support given to animal control (dog wardens) and police. The union believes higher fines and tougher penalties for those who do not properly confine and control their dogs are the answer. “These changes would deal with offenses and act as a deterrent, and help to change the behavior of dog owners. Peopleneed real protection, not more useless lectures about how it&apos;s the owner&apos;s fault, McKenna contends. Pit Bulls: Can Permits Protect Dogs from Bad Owners?